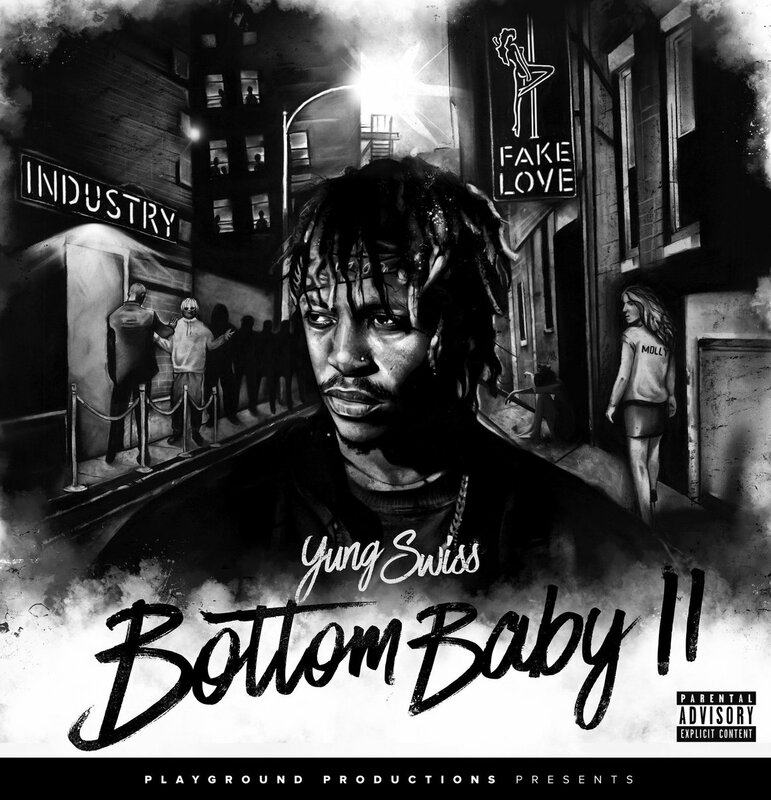 Playground productions Yung Swiss has just dropped off his new Bottom Baby 2 project. After weeks of teasing the drop, this follow-up to his Bottom Baby body of work carries about 14 tracks in total and has features from the likes of Astryd Brown, DJ Speedsta, Doug, Ricky Tyler and Stanley Enow. This definitely is Yung Swiss’ most personal delivery as he delivers emotive tracks through out the whole project’s experience.